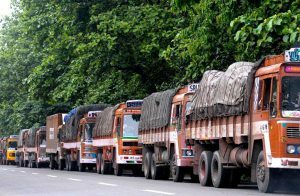 District transporters have decided to go on strike starting from June 27 after they failed to get a relief from chief minister on Saturday. 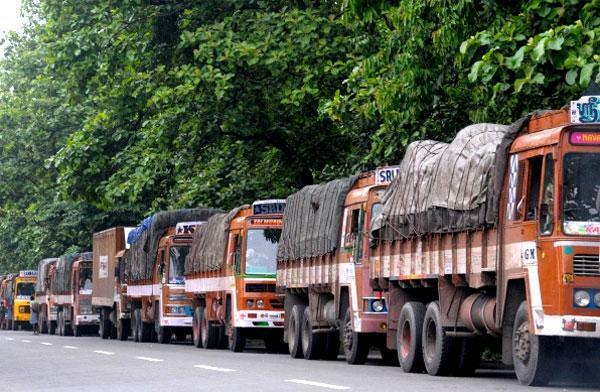 The transporters will not carry goods from four automobile companies from Friday. This is in retaliation to transport department’s refusal to issue fitness certificates to over sized vehicles.